Easemind Technology Ltd. is established by a team of engineers and programmers specialized in industrial and telecommunication fields. 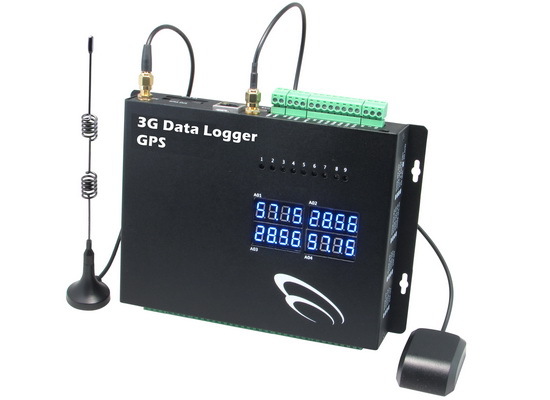 We have been in business of hardware and software development of wireless data logging devices and industrial telemetry equipment since 1989. 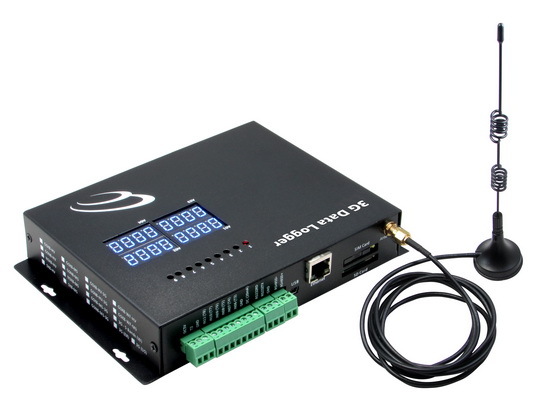 EASEMIND is now a group of companies specialized in RF wireless sensor & mobile data tracking devices for consumer and industrial sectors.